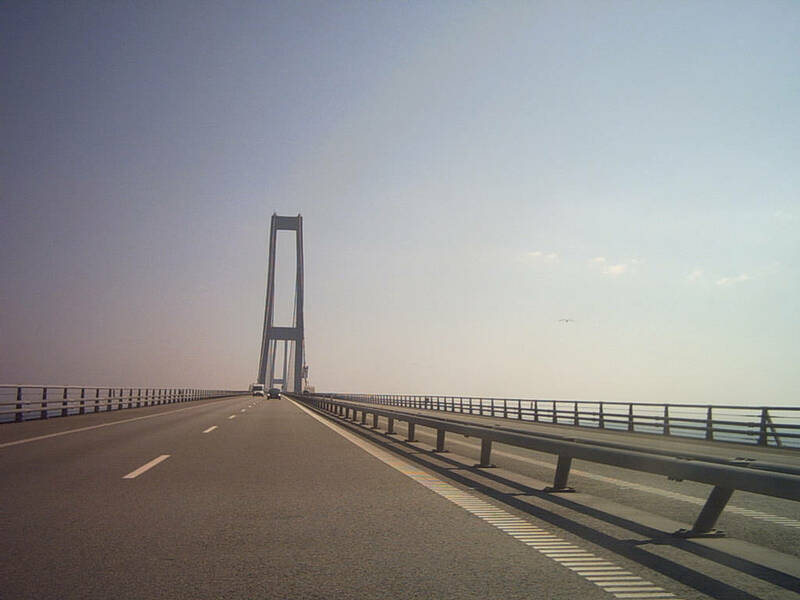 The Great Belt is a Bridge between the Danish islands of Zealand and Funen across the Great Belt. 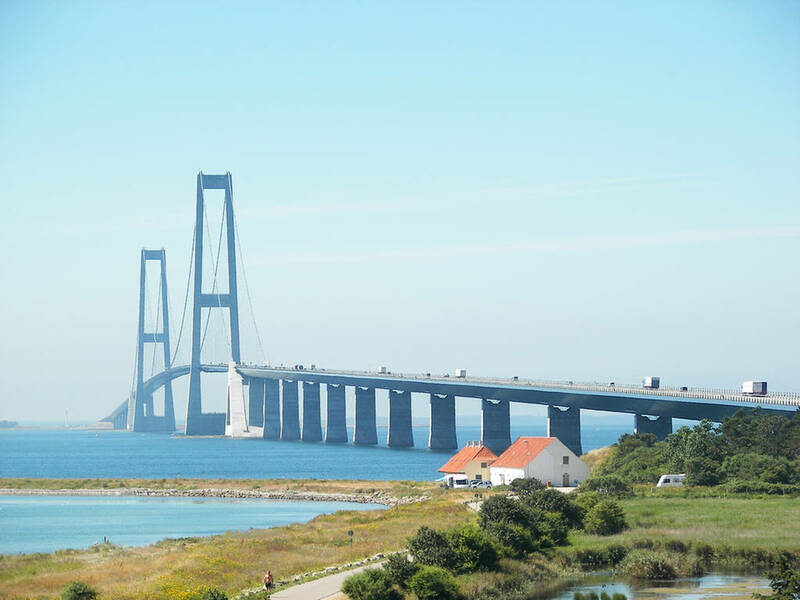 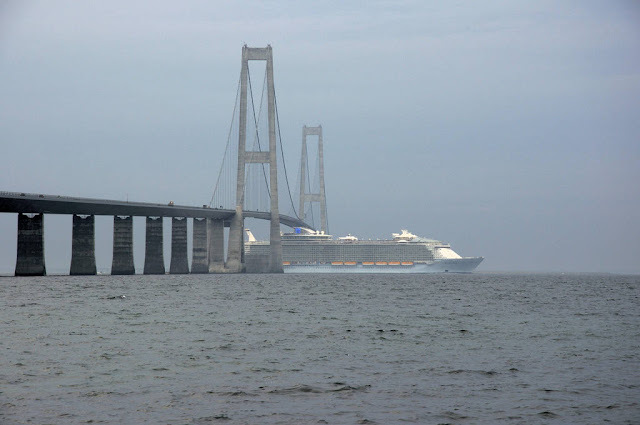 It consists of a road suspension bridge and railway tunnel between Zealand and the island Sprogø, as well as a box girder bridge between Sprogø and Funen. 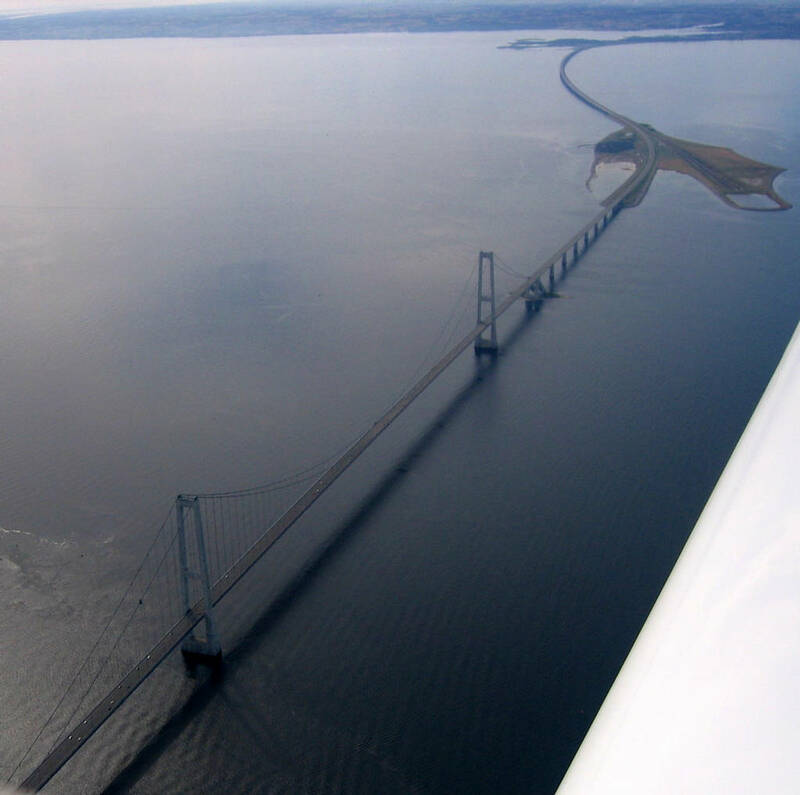 The "Great Belt Bridge" (Danish: Storebæltsbroen) commonly refers to the suspension bridge, although it may also be used to mean the beam bridge or the link in its entirety. 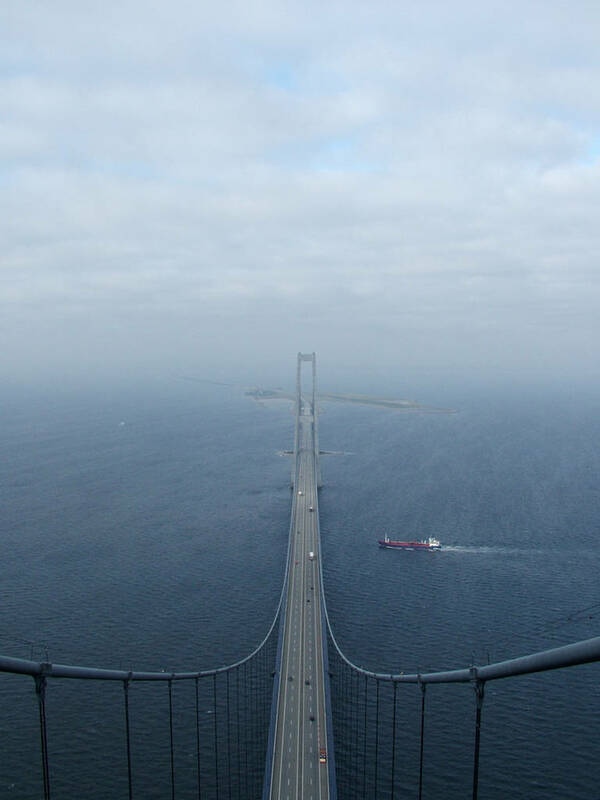 The suspension bridge, known as the East Bridge, has the world's third longest main span (1.6 km), and the longest outside of Asia.